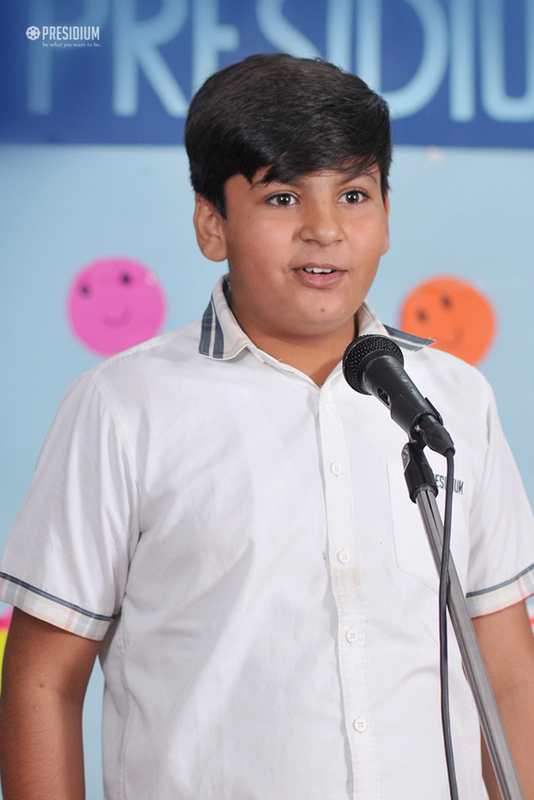 Knowledge of languages is the doorway to wisdom! 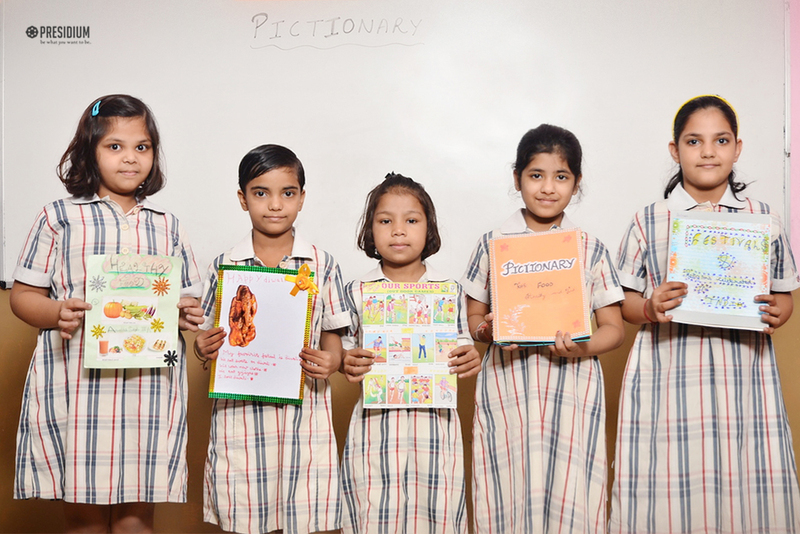 Known as the ‘window to the world’, language is the medium through which, a person can express his feelings freely throughout the world. 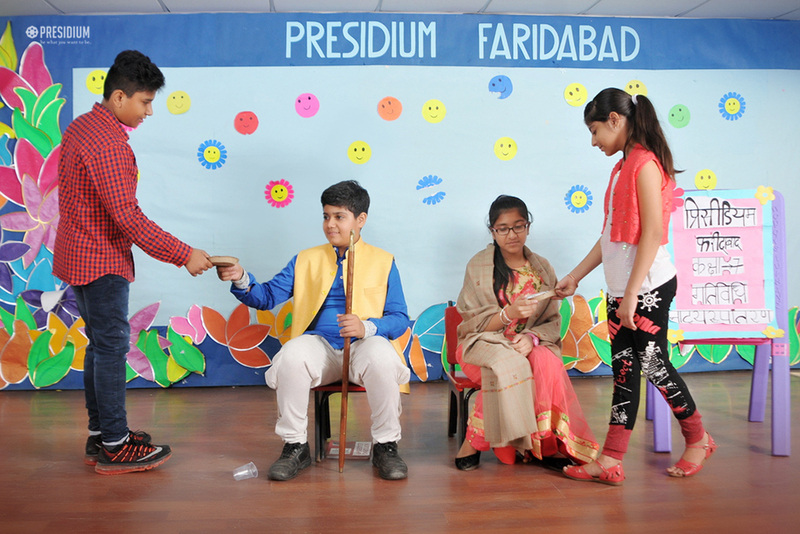 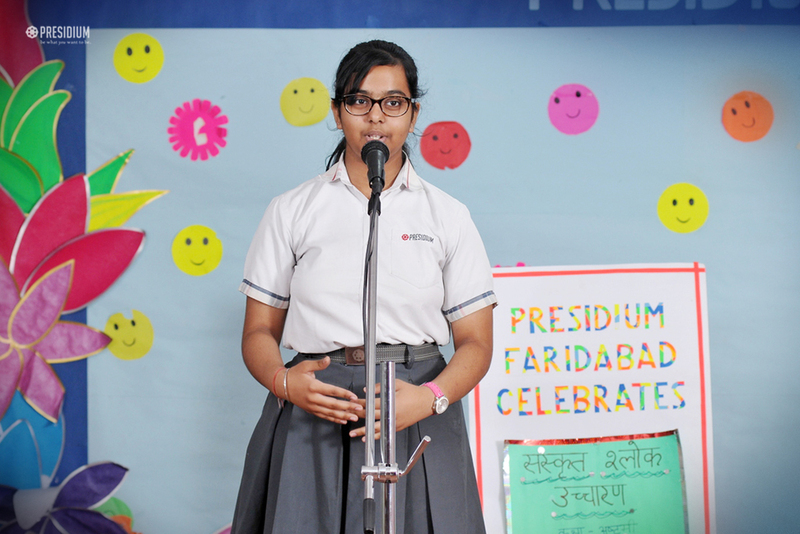 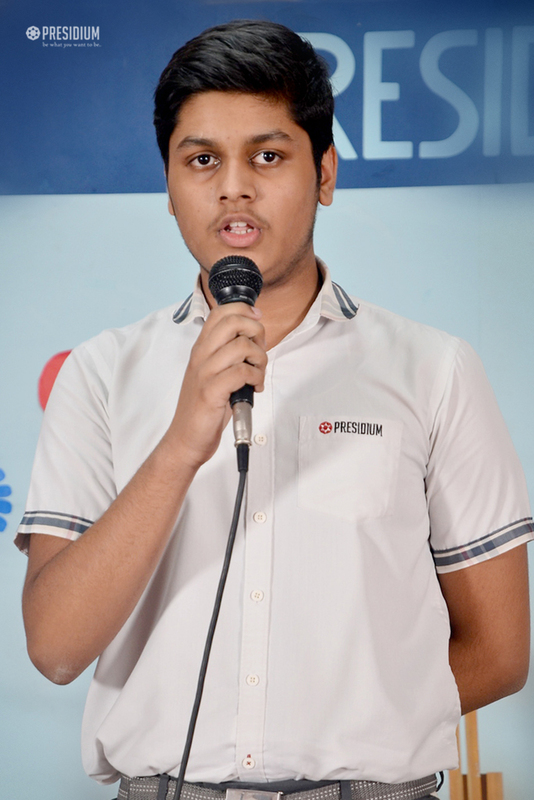 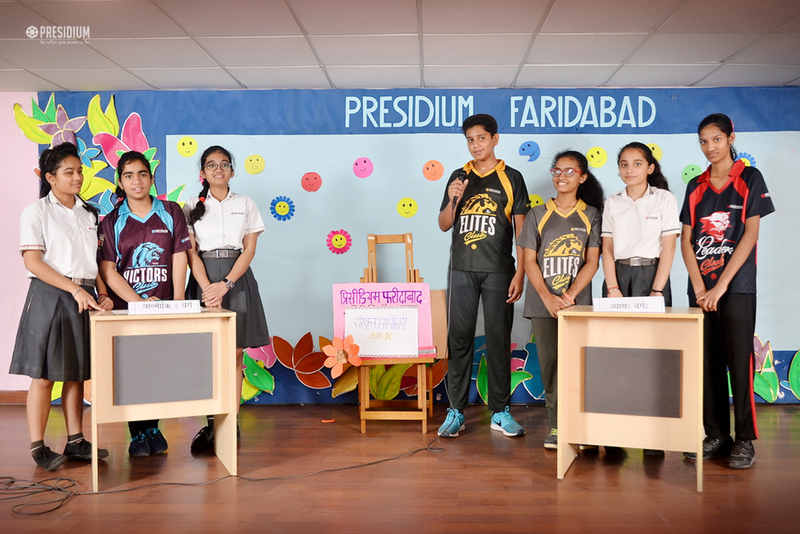 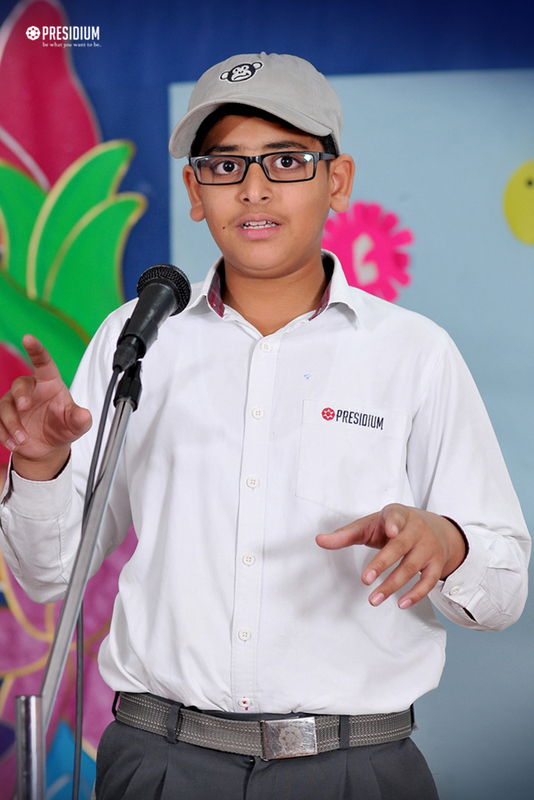 Keeping this in mind, Presidium Faridabad recently celebrated the 'language week' activities for students of grades 3 to 12. 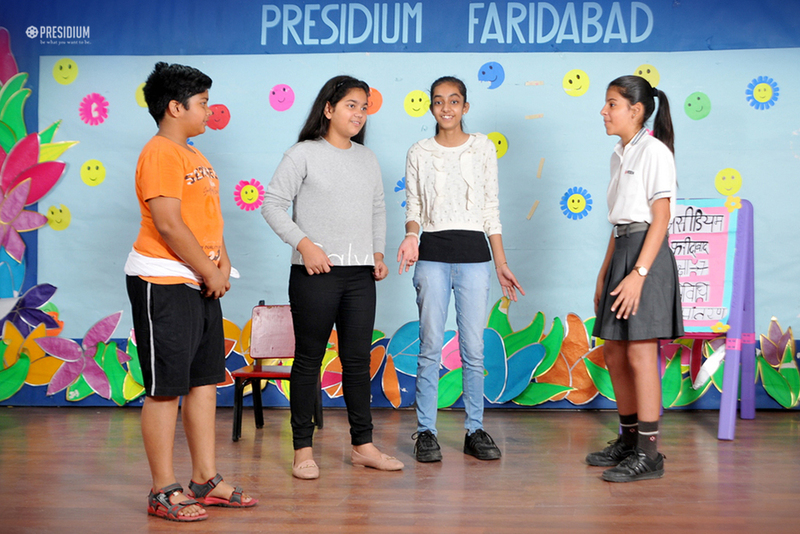 Featuring a lot of exciting English, Hindi, French and Sanskrit language activities throughout the week, the Language Week was a huge hit. 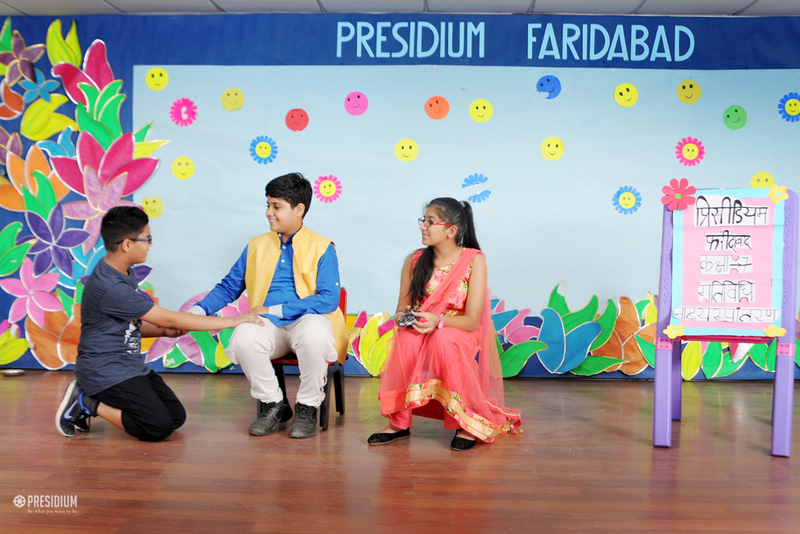 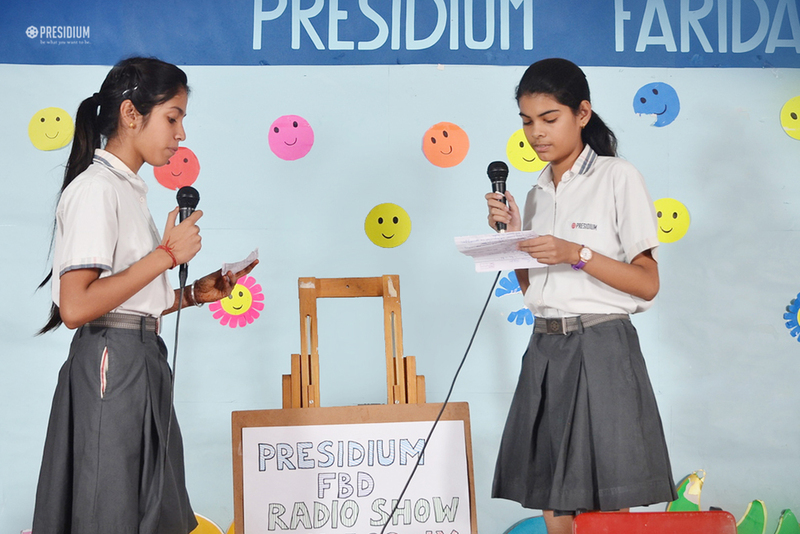 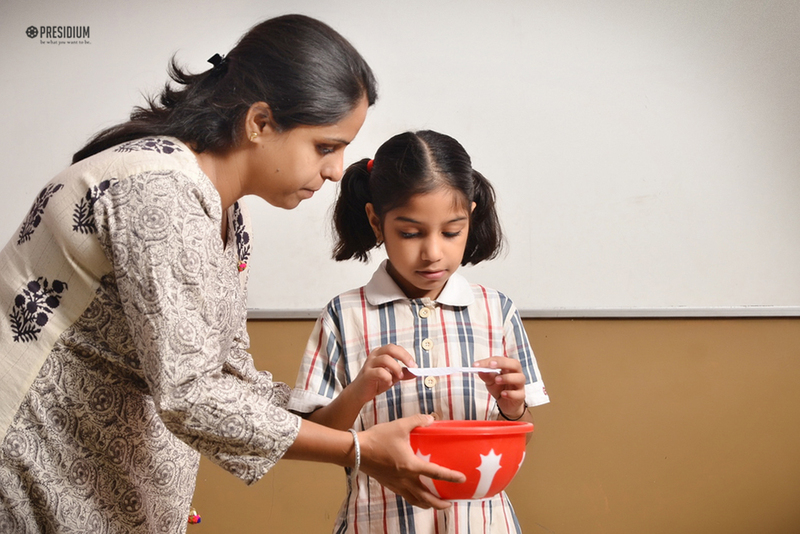 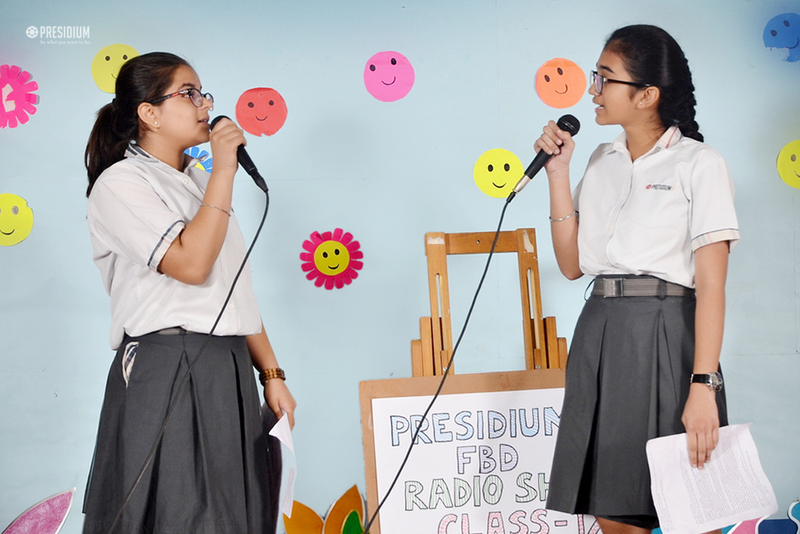 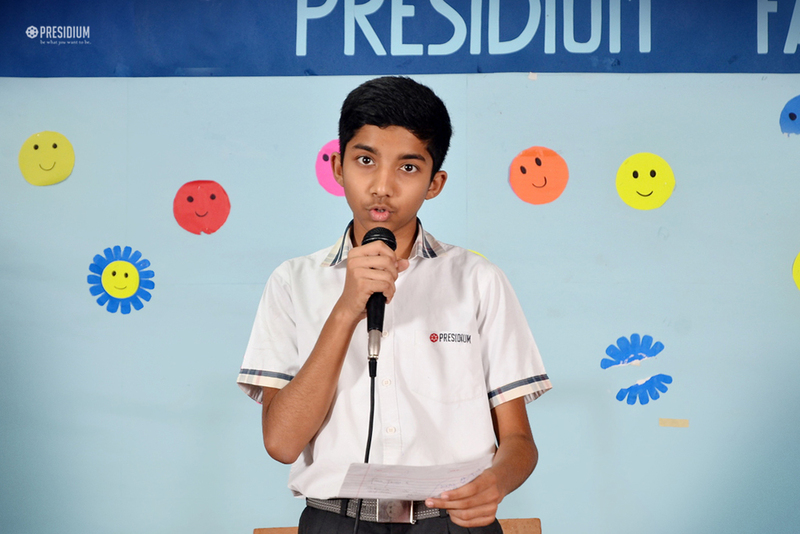 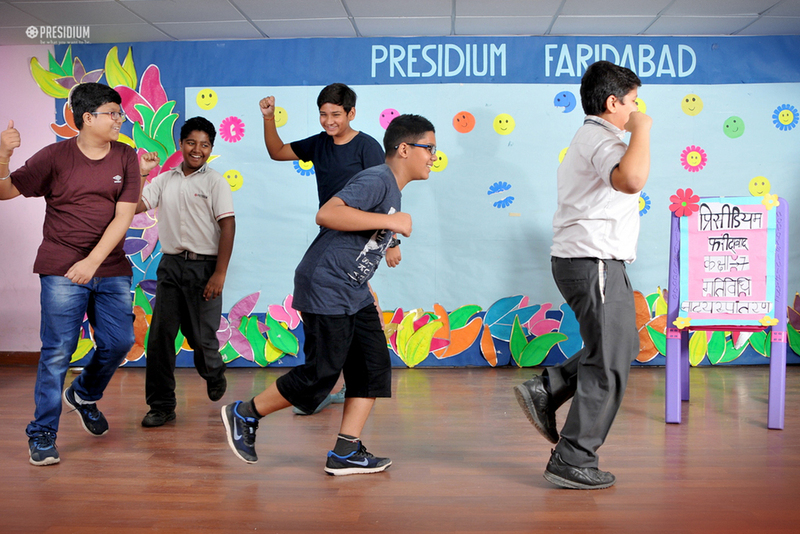 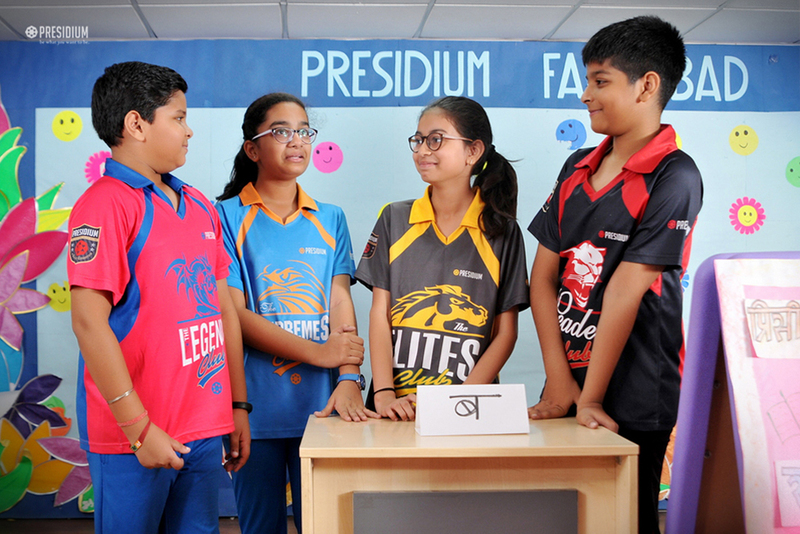 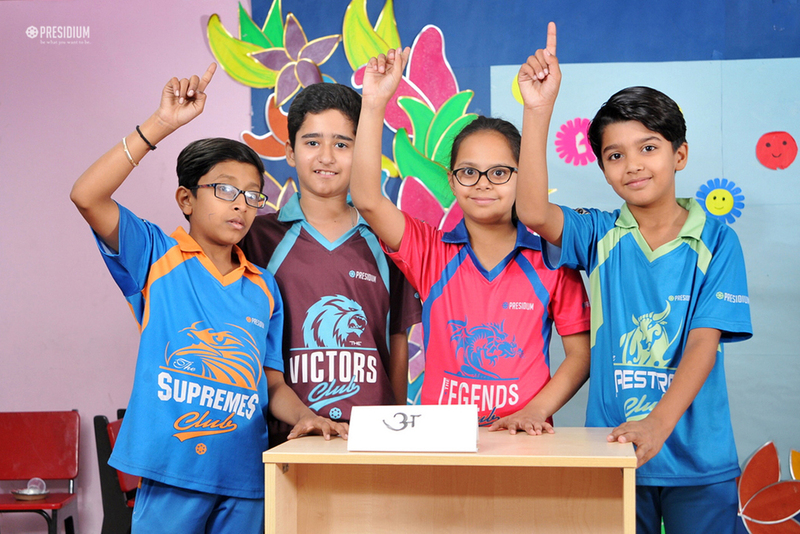 The fun-filled English language activities included Pictionary, Inter-Class Speak Out, Character Sketch, Figures of Speech, Extempore, Radio Show, Shakespeare's Monologues, Literary Quiz and Soliloquies. 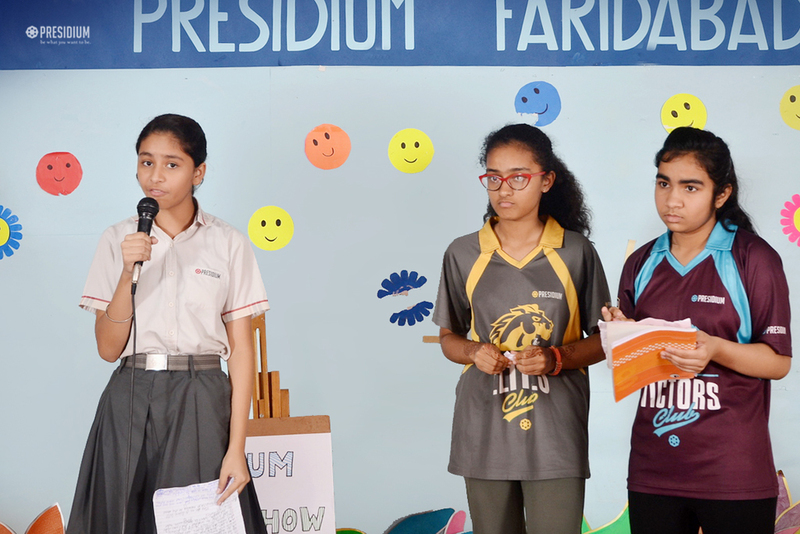 Whereas in Hindi, there were activities like Kahani Nirman, Ashubhashan, Vaad-Vivaad, Hindi Quiz, Natya Rupantar, Hasya Kavi Sammelan and Doha Gyan. 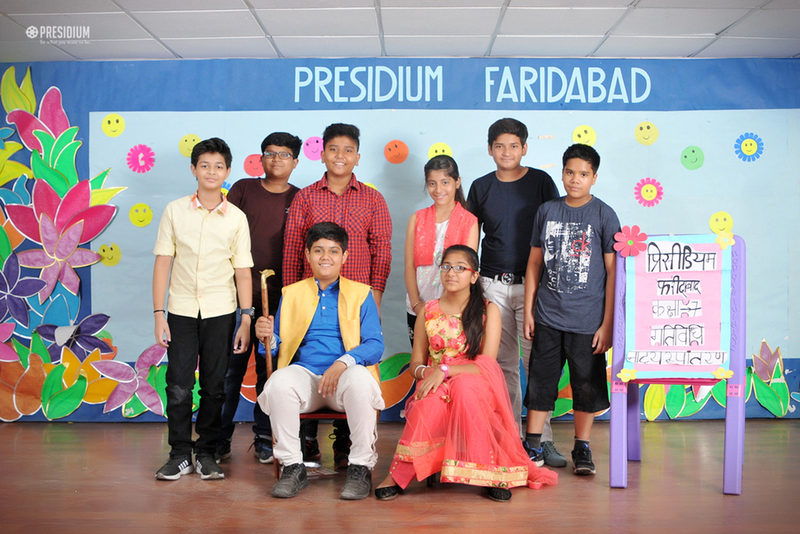 To foster a socio-cultural aspect, Sanskrit and French activities were also conducted for the students, which included French Dialogue Writing/Shlok Lekhan, French Fair/Sanskrit Quiz, French Faire/Neeti Shlok Ucharan, Enrive-Un-Recit/Sanskrit Prashnawali. 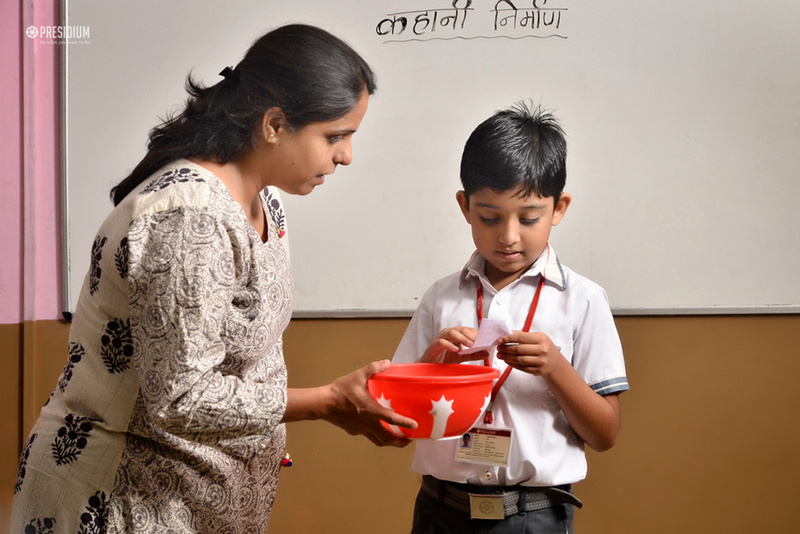 It was a pleasure to see the leaders of tomorrow taking impressive interest in each language activity with lot of enthusiasm. 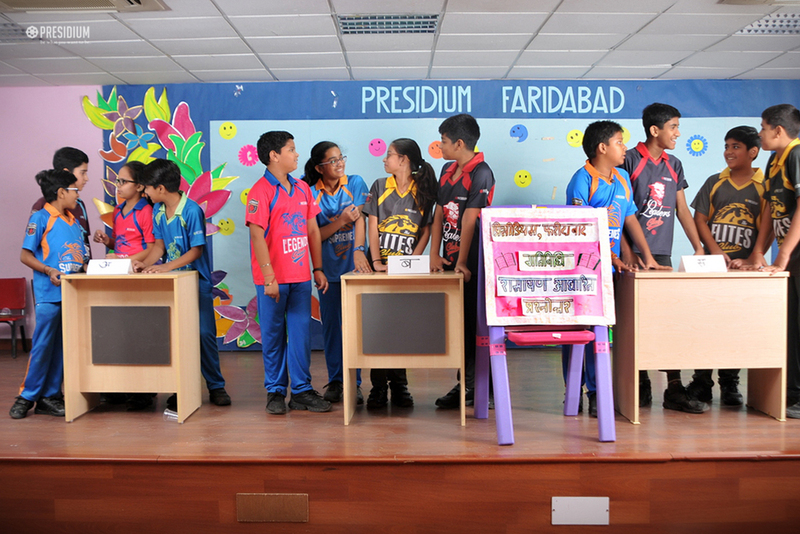 Highlighting the global importance of each language, the Language Week encouraged the Presidians to maximize their resources for the best learning experience possible.